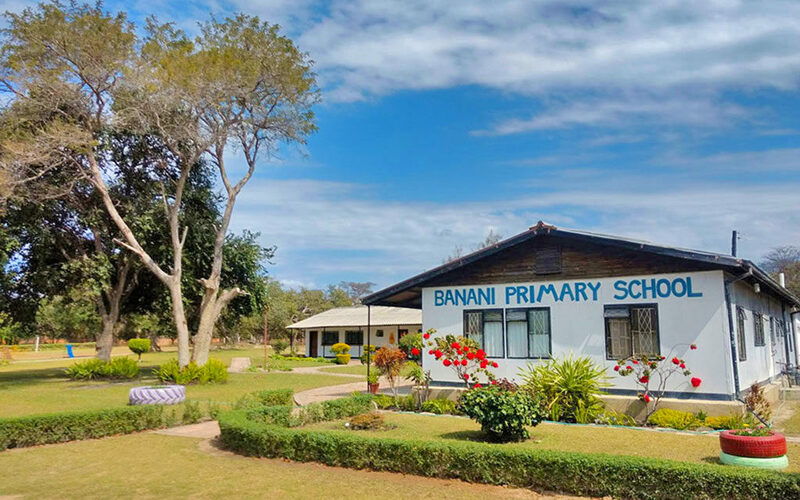 Banani Primary School was established in September 1997. Initially it was established to provide high quality primary education for the children of the professional staffs at the William Mmutle Masethla Foundation and the Banani International Secondary School. 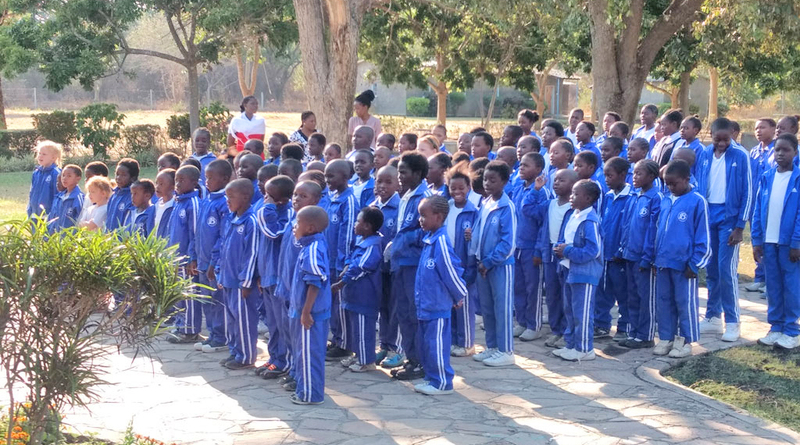 Nine years down the line, the facility was extended to accommodate children for Liteta and Chisamba communities. Currently we offer boarding for girls in Grade 6 and Grade 7 only. Our aim is to help children to be educated in order to be happy and productive members of any society and be able to meet the challenges of our ever-advancing world. We believe that the development of a child’s character is essential for her/ his overall development. A child’s character is determined by her/ his physical, emotional, social, intellectual and spiritual well being. We try to maintain constant contact with the parents so as to work together in supporting the child’s on-going development.